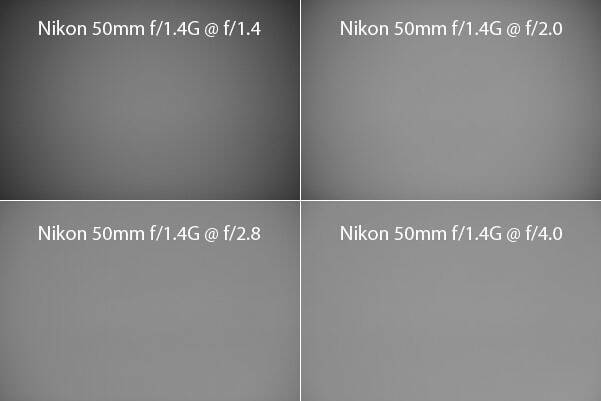 The optical performance of the lens at wide apertures is not particularly impressive – you can see how weak the lens is from f/1.4 all the way to f/2.8. Once stopped down to f/4 though, the lens yields very impressive sharpness across the frame. By f/5.6, the lens reaches its maximum potential, with very good center performance and fairly good mid-frame and corner performance. The sharpness distribution is fairly even at smaller apertures, which makes this lens a good candidate for environmental portraits and landscape photography needs. 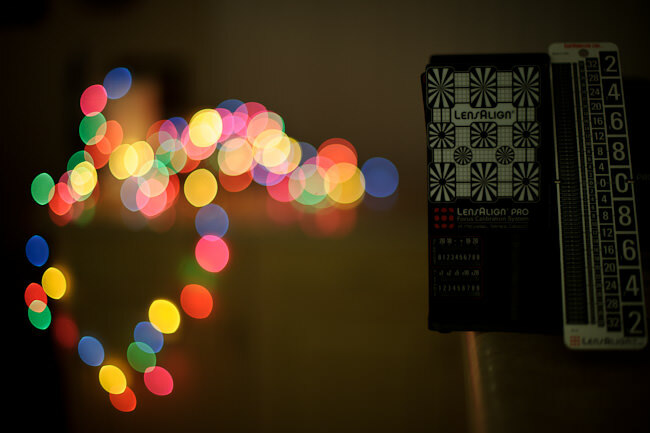 Bokeh is a very important characteristic of 50mm lenses. 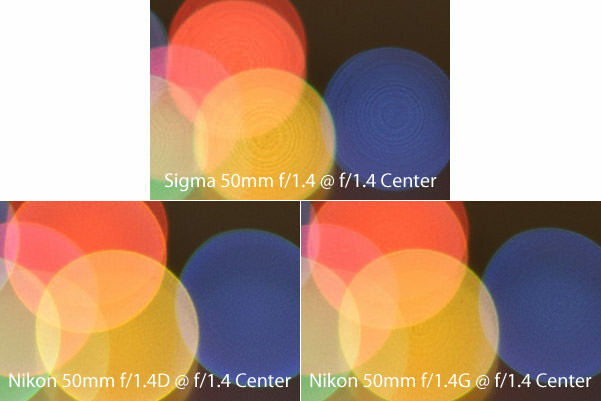 I would be ready to pay more for a lens that can yield better bokeh, even if it performed slightly worse than others at very large apertures. 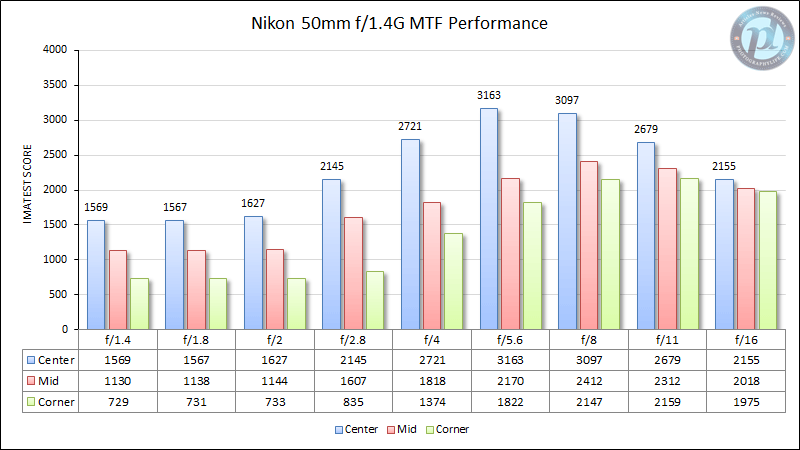 The older Nikon 50mm f/1.4D looks the best, followed by the Nikon 50mm f/1.4G. 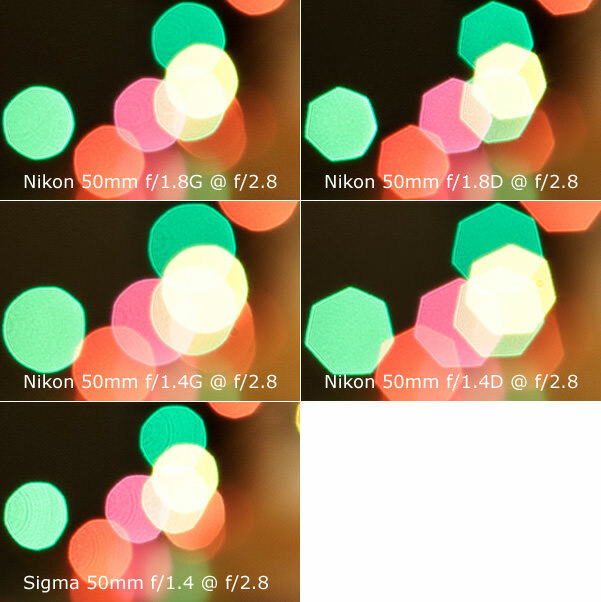 The Sigma definitely has the worst bokeh here; it looks as if the highlights were cut on their right side and the bokeh refractions, also known as “Onion Rings” or “Onion Bokeh” are too visible when compared to other lenses. 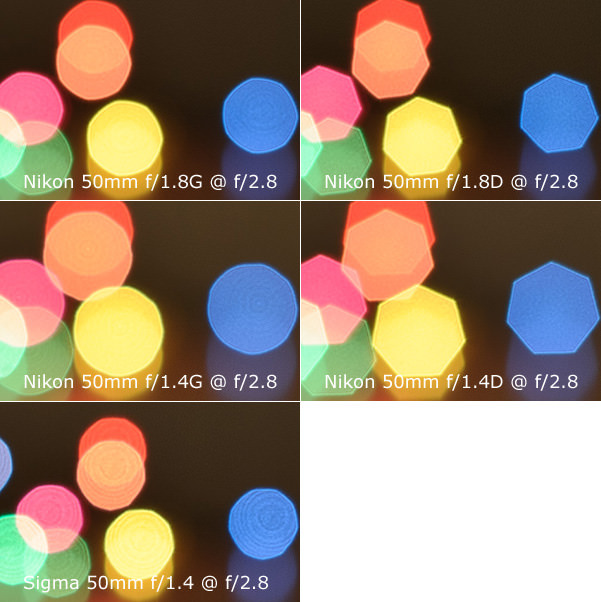 Which bokeh rendering do you like the most? All lenses seem to now have pronounced edges that look more or less the same. The AF-D lenses have a somewhat smooth bokeh on the inside, while refractions on both AF-S lenses are visible. 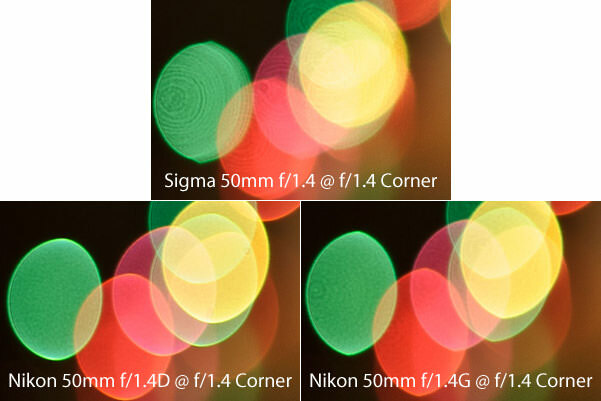 When it comes to bokeh shape, I do prefer the rounded bokeh of the AF-S lenses. The heptagon-shaped bokeh on AF-D lenses looks a little distracting to the eye. But that’s me – I know some photographers actually prefer heptagon-shaped bokeh. The Sigma, again, is the worst here. 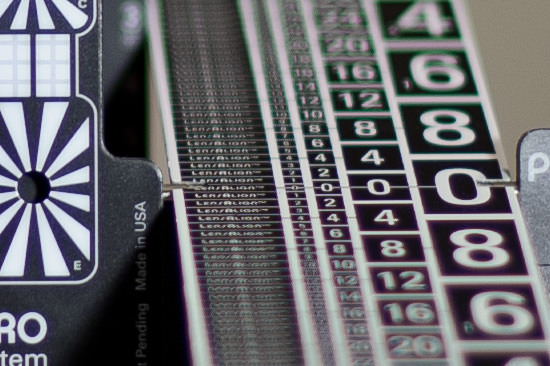 This type of behavior is expected from large aperture lenses, especially when they are mounted on full frame cameras. 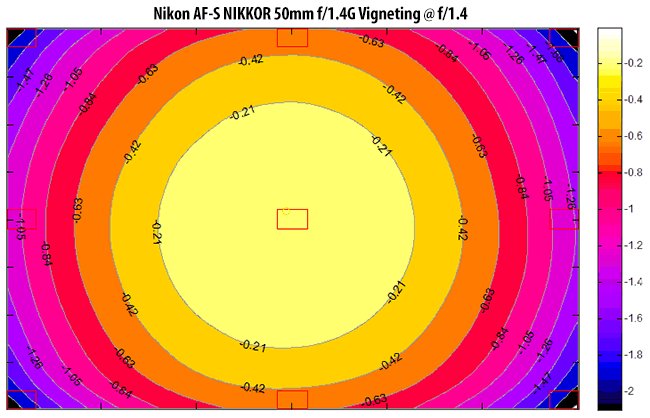 Other Nikon 50mm lenses and the Sigma 50mm f/1.4 also show heavy amounts of vignetting at maximum aperture. 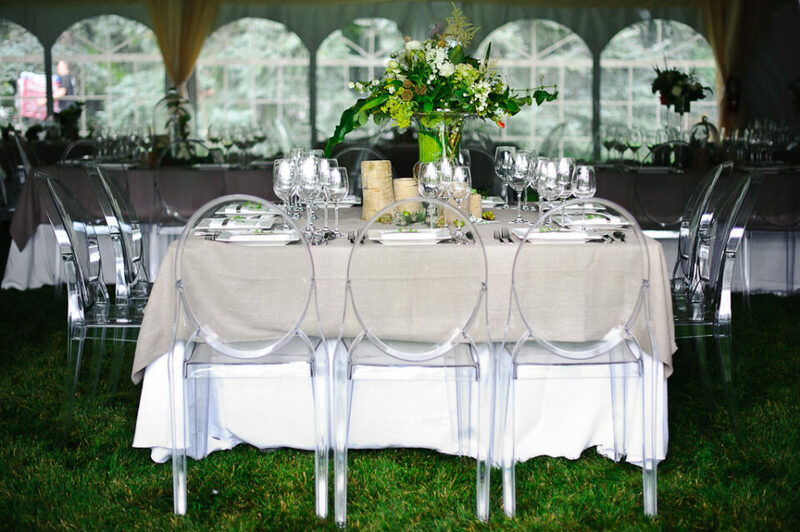 Enabling lens correction in Lightroom will take care of vignetting issues. When mounted on a DX camera, the amount of vignetting is much less pronounced, with only a slight darkening of the edges at maximum aperture. 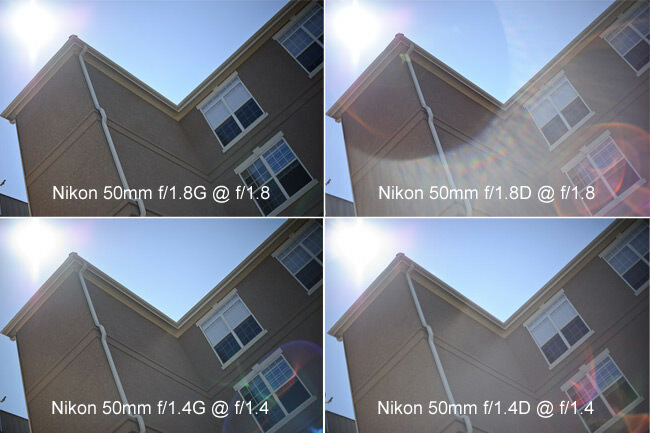 Ghosting and flare are controlled well, but worse than on the new Nikon 50mm f/1.8G – see the comparison below. I performed a couple of tests with the sun in the frame and both AF-D lenses show some nasty ghosting and flares, while the newer AF-S lenses almost have none. I specifically removed the lens hoods from the AF-S lenses during this test, to show how well they perform in comparison. Part of the reason why the AF-S lenses are so much better, is because the front element on the new 50mm lenses is recessed much deeper inside the lens barrel. If you keep the lens hood on the lens, you will get even better results when shooting against a bright source of light. 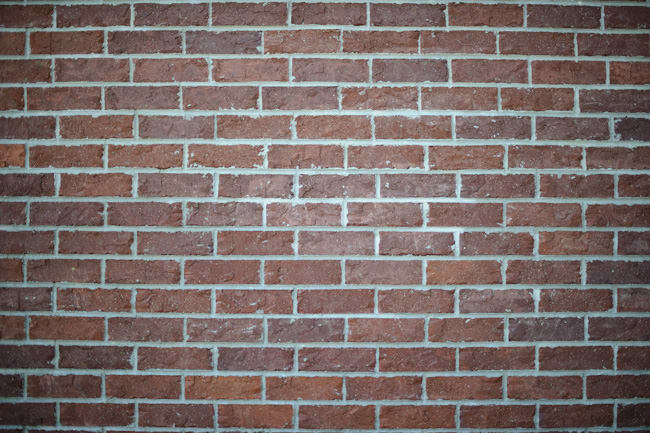 Please note that the above images were taken without any filters. 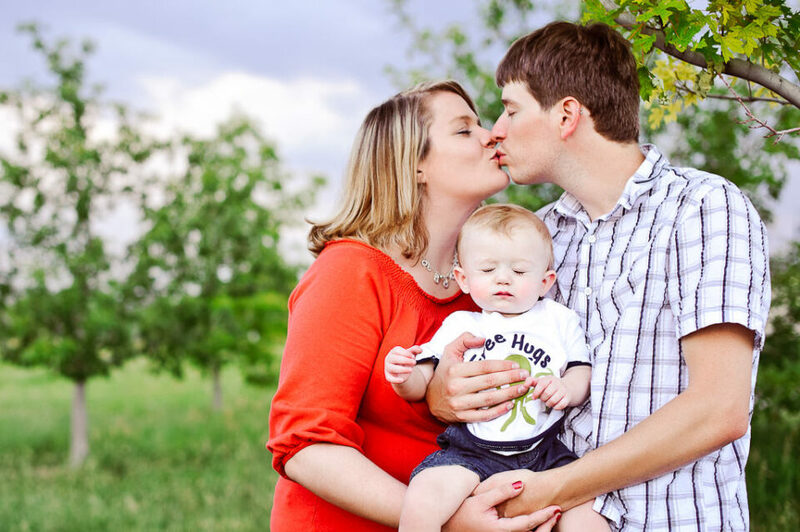 Using UV and other filters can potentially introduce more flares and ghosting to your images. Note the curved lines on the top and on the bottom of the image. Is distortion a problem? No, not at all – it can be easily fixed in post-processing software like Lightroom and Photoshop (as explained above) without losing much of the original image. 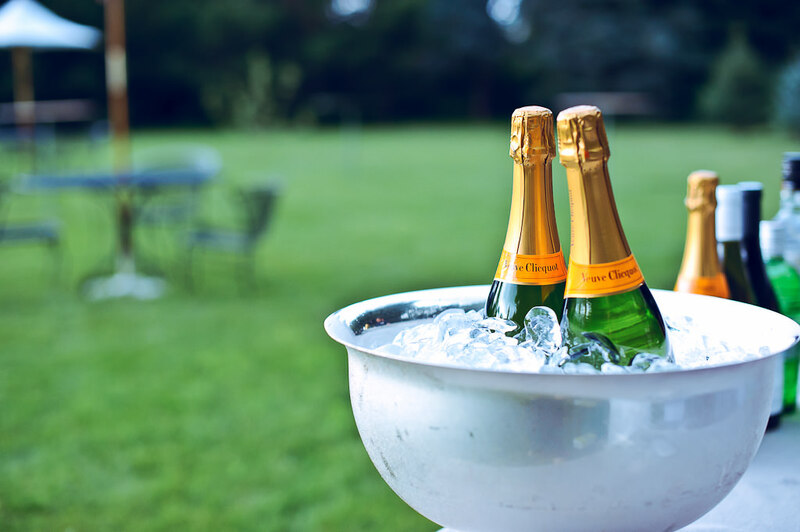 The above image was shot at f/1.4 and lit with 100 watt directional lamps. 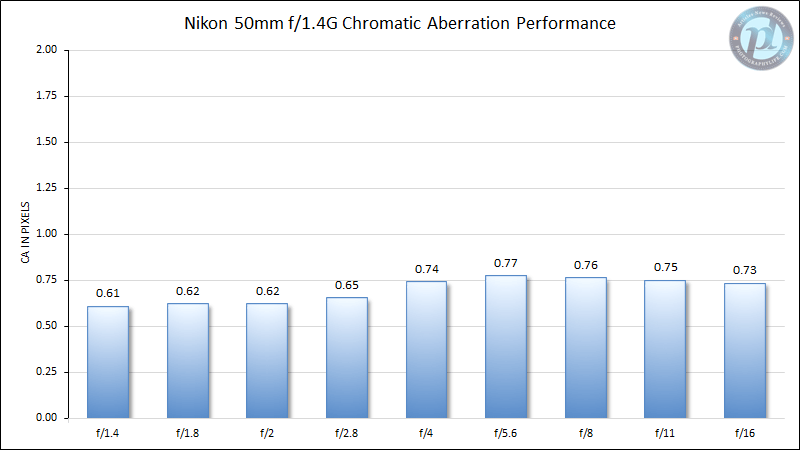 Stopping down the lens to f/2.8 and beyond dramatically reduces longitudinal CA. 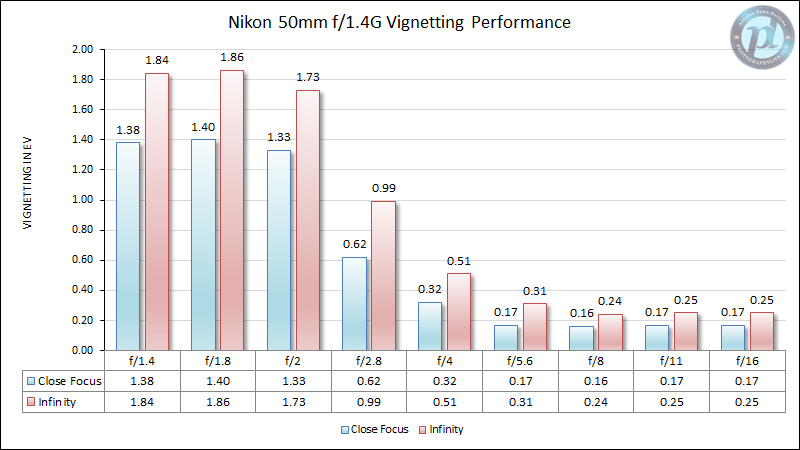 When compared to other 50mm lenses, the Nikon 50mm f/1.4G is on par with the Nikon 50mm f/1.4D in terms of LoCA and slightly worse wide open when compared to both 50mm f/1.8 primes. Sigma is again the worst performer here.